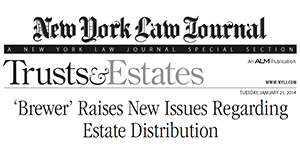 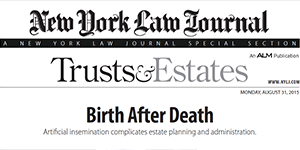 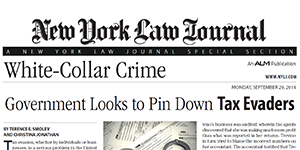 The following articles have been published in the New York Law Journal. 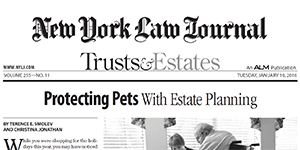 Contact our attorneys for a free consultation regarding any of these topics. 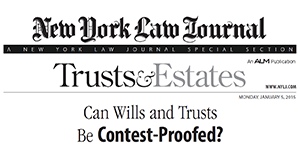 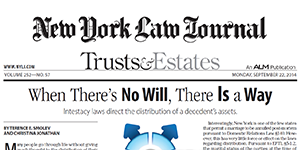 Can Wills and Trusts Be Contest-Proofed?